Edwards Global Services, Inc. (EGS) has promoted William Gabbard to the role of president. Gabbard joined EGS as a senior director in 2007, and in 2016 assumed the role of executive vice president. For more than three decades, Gabbard has successfully facilitated the expansion of U.S. companies into global markets, including Asia, the Middle East, Latin America, the European Union, Africa, and North America. His in-depth knowledge of foreign markets and international food and beverage development, combined with his extensive international network of organizations and investors, has enabled him to be highly successful in international franchise operations and development. Before joining EGS in 2007, Gabbard was the founder and CEO of Profusion Systems, CEO of Zoring International, and executive vice president of Navis Pack & Ship Centers (The Packaging Stores). 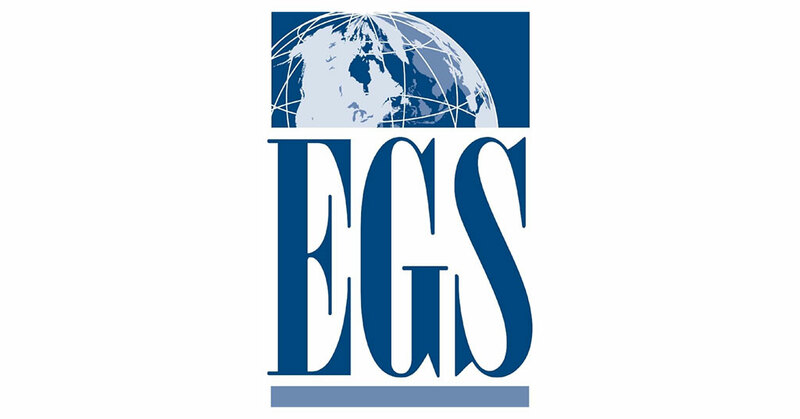 In a prepared statement, EGS, founded in 2001 by William Edwards to help U.S. franchisors go global, described itself as the first company to offer a comprehensive suite of international operations, development, and market research solution for franchisors. "It's very exciting to work with Bill Edwards to take EGS to the next level of global franchise operations services alongside our highly experienced team around the globe," Gabbard said in the same statement. Added Edwards, "Mr. Gabbard will be responsible for developing and managing our operations activities around the globe. His 30 years of international operations and development experience as a franchisor, franchisee, and management consultant make him uniquely qualified to oversee franchise operations worldwide for our clients."